My car got stolen please help!!!!!!!!!!!! 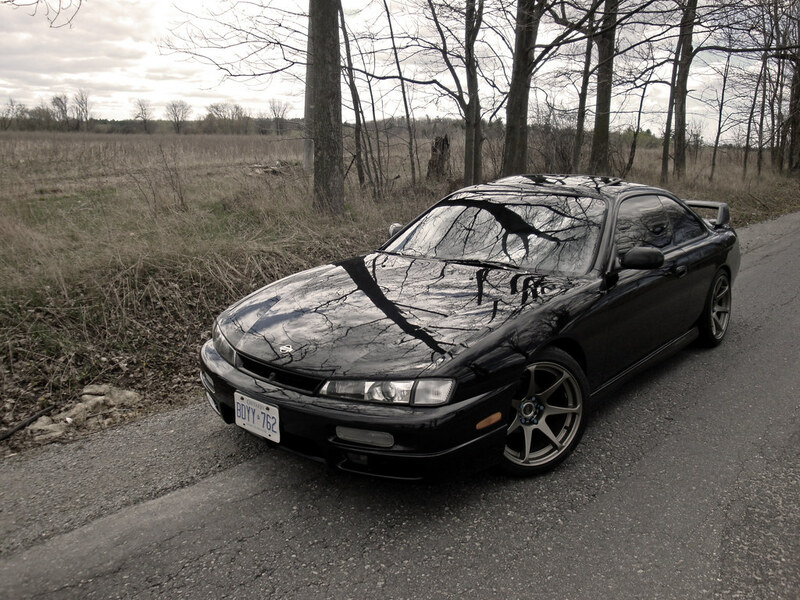 My '97 Black Kouki was stolen last night! I parked the car at 2 am and got up 5 minutes ago and it's gone. PLEASE be on the lookout! 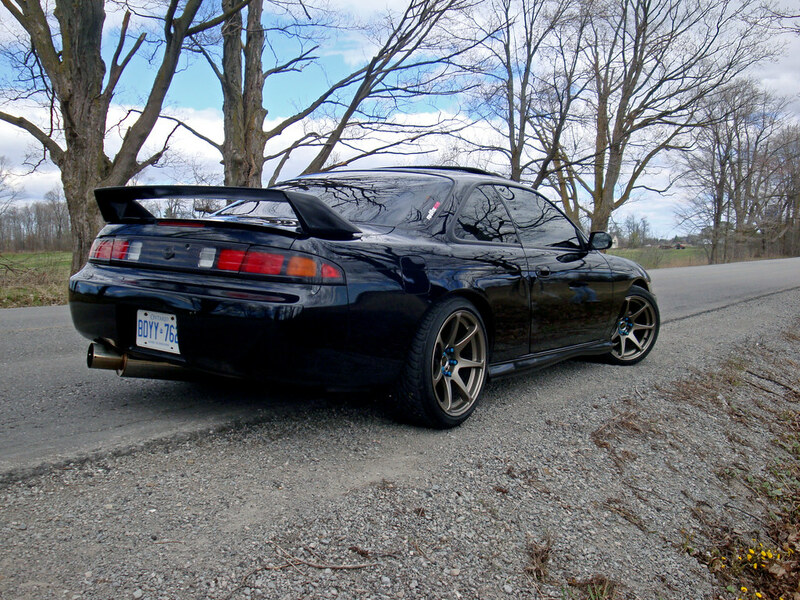 Black Kouki, bronze battles, and I live in RICHMOND HILL near Yonge and Elgin Mills. If you see anything call me ASAP!!! If i see it i ll make sure to call the cops , damn thiefs! So sorry to hear. I hope they find it quick. Will be on the look out. wow nice clean car man, really sorry to hear about your loss. Thanks guys, let me know if you see or hear anything. Very sorry to read about what happened. Great looking car, it's terrible to read about it being stolen. Maybe it's somewhat naïve, but I do hope you get it back as it is. Perhaps the claw stole it? I'm gutted for you, man. i LOVE the kouki front end on the S14, they're so rare to see out here. but I've got my eyes peeled in the durham region. Quick Reply: My car got stolen please help!!!!!!!!!!! !